Everyone loves a good life-hack. 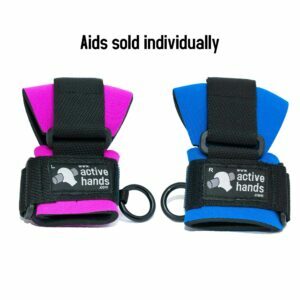 Here at Active Hands we’ve scoured through life-hacks for poor hand function and now we can proudly say we stock more than 25 of the best products we’ve come across (as well as our own wonderful gripping aids!). Back in December we shared with you our top 10 winter disability life-hack products, so 6-months later it must be time for a summer edition! So here, for you to muse over, are our top 10 summer life-hacks! 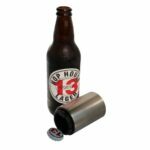 #1 Automatic Bottle Opener – heading into summer, social occasions can be many and often. With this bottle opener just press down and off pops the cap! #2 Swimming Hand Paddles – fancy a swim? 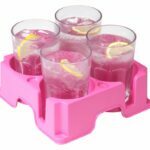 These paddles form a cup so you don’t need to! #3 Gardening Tools – love gardening but struggle to grip the tools? 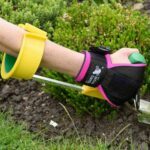 We sell trowels and cultivators with right-angled handles to help ease wrist strain! 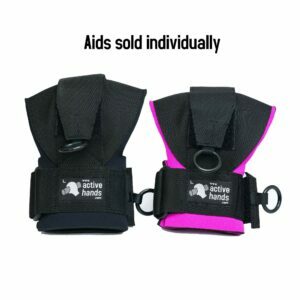 Pair with the arm cuff or our General Purpose aid to get an even stronger grip! #4 Bread Knife – it’s BBQ season! Make slicing those rolls even easier with this handy bread knife! 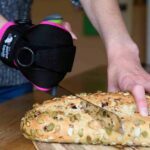 The right-angled handle minimises wrist strain, and you can pair this with our General Purpose gripping aid for a firmer grip. 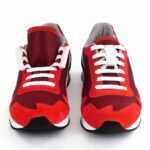 #6 Zubits Magnetic Laces – make heading out even easier! 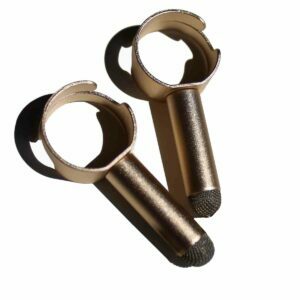 With these magnetic laces you can clip your shoes together with no fuss, AND they come in a variety of colours so they’ll blend in no problem. #7 Kitchen Pack – if you really want to make the prep for that BBQ easier (and all meals for that matter), then what you really want is our new kitchen pack! This includes: a Nimble, a push whisk, a jar opener, an anti-slip coaster, an all-purpose knife, a one-touch can opener AND cutlery grips! #8 Storage Pouch – this handy pouch can be used to carry wheelchair tools on a summer day out, carry around your sun-cream, or just keep your belongings out of the sand on the beach! 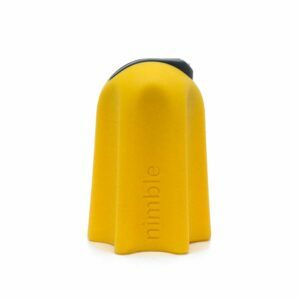 #9 Ungrip – not actually designed as a disability product, the Ungrip is great year-round. 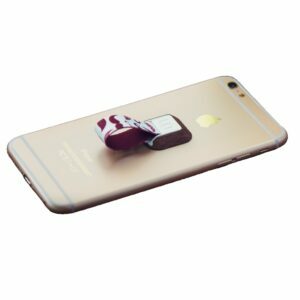 A handy loop which attaches securely to the back of your phone and helps prevent costly drops. Some designs now on sale! 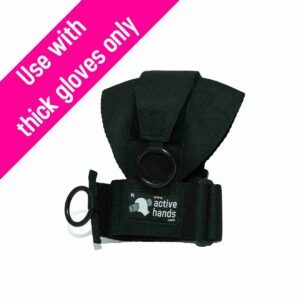 #10 Push Gloves – wanting to get out and about as much as possible in the nice weather? 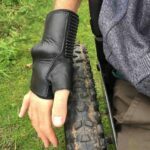 The wheelchair push gloves we stock are designed to be more comfortable than most, allow you to use your wrists for braking, and the highly textured rubber palm pad has been positioned to direct your energy where ever you need it most. 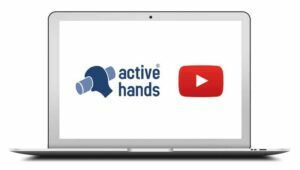 Get a grip with Active Hands. Helping you live life your way.